Fruitless Pursuits: Tabletop Episode 5: Munchkin and Episode 6: Castle Panic! Tabletop Episode 5: Munchkin and Episode 6: Castle Panic! The newest two episodes of Tabletop are online, and we have them right here! 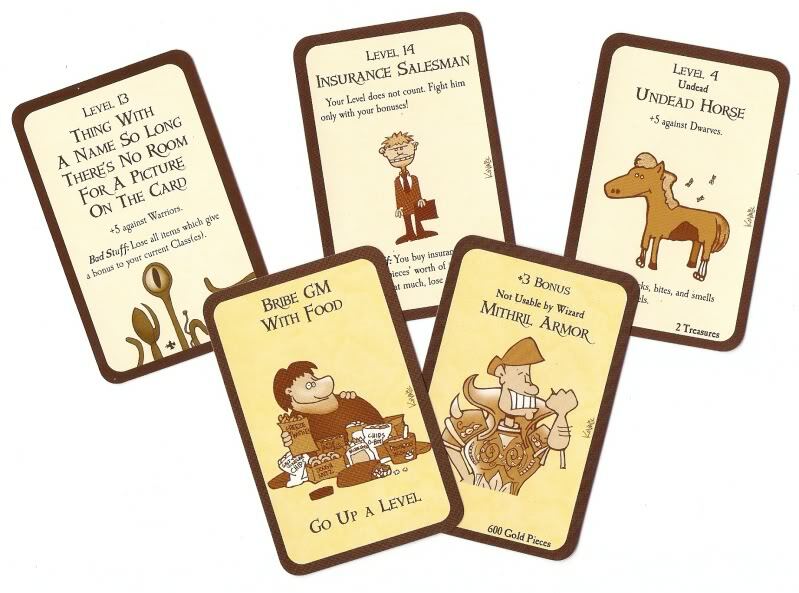 Episode 5 features the deluxe version of the 2001 card-game, Munchkin. Wil Wheaton plays against the creator of Munchkin, Steve Jackson, as well as Felicia Day and Sandeep Parikh, who are the subject matter of the most recent Munchkin release, Munchkin: The Guild. If you've unfamiliar with Munchkin, it's the MEGA successful dungeon crawling card game where you break down doors to see what's behind them, fight monsters and earn treasure. The game is highly competitive and cooperative at the same time, and always good for a lot of laughs. Click through the jump for the full episode, as well as Episode 6: Castle Panic (a game which I am going out to buy as we speak). And here is Episode 5: Munchkin. It's played very socially, at least more social than my group plays, and makes for a great experience. 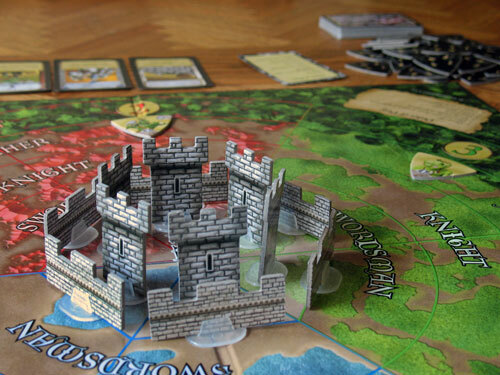 Castle Panic is the first cooperative game on Tabletop. So, instead of trying to destroy all of your opponents, you'll work together to destroy the game. There are a few really popular cooperative games like Pandemic, Forbidden Island and Battlestar Galactica and it seems like many more on their way. There is nothing like the feeling of accomplishment when you manage to pull together and beat the game. Especially when the game is REALLY HARD. Something interesting about Castle Panic is that you can also play alone. It's a tower defense game (like the ones you will play endlessly online) so single player is very fitting. I've been checking it out for a while, and Tabletop definitely sealed the deal for me. Here's the episode featuring Wil Wheaton, Yuri Lowenthal, Tara Platt and Andre the Black Nerd. Will they survive, or all go down together? Check it out for yourself. 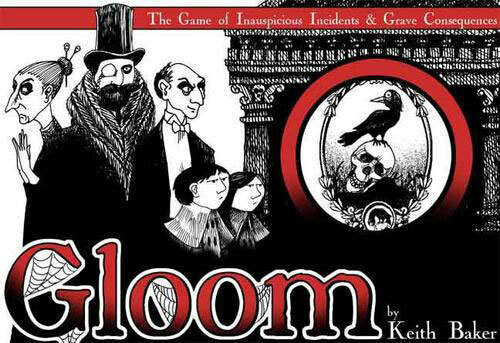 The next episode is in two weeks and features Gloom, the card game with cool see through cards where you "want your characters to suffer the greatest tragedies possible before passing on to the well-deserved respite of death".